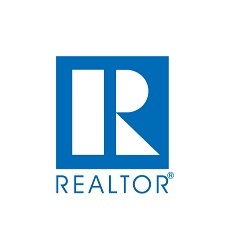 With over 95 years combined experience, our team of real estate professionals has one goal in mind and that is to make the buying and selling process as simple as possible for our clients. It’s all about YOU. Your Needs. Your dreams. Your desired profit. Your questions. Your goals. Your time frame. Your life. 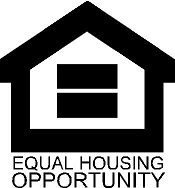 We understand that the need for real estate services arises out of changes in people’s lives. We believe that when those changes occur, you deserve to have excellent service from someone who cares. Our experienced team at HomeLand Real Estate will help you and your family find solutions to your real estate challenges. We look forward to making your next real estate deal as simple as possible. Like new and mint condition! 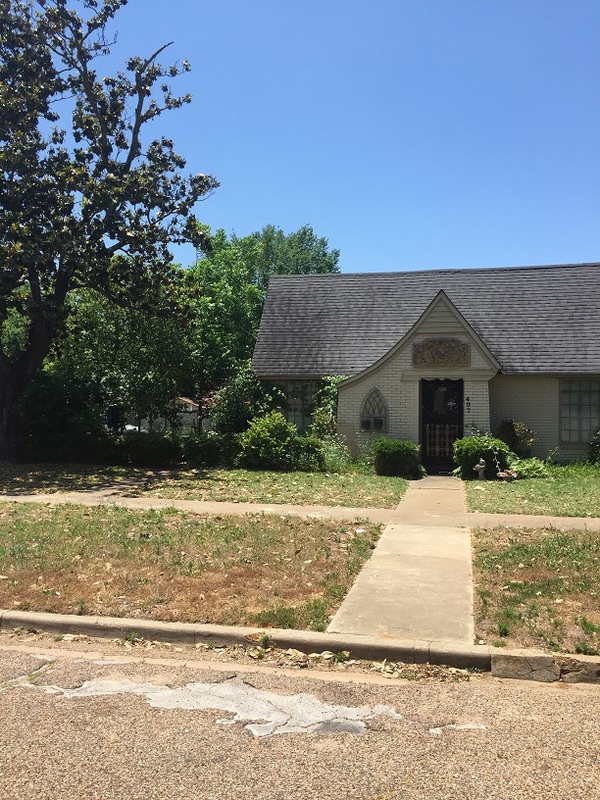 Charming older home, needs some TLC but has great potential!! 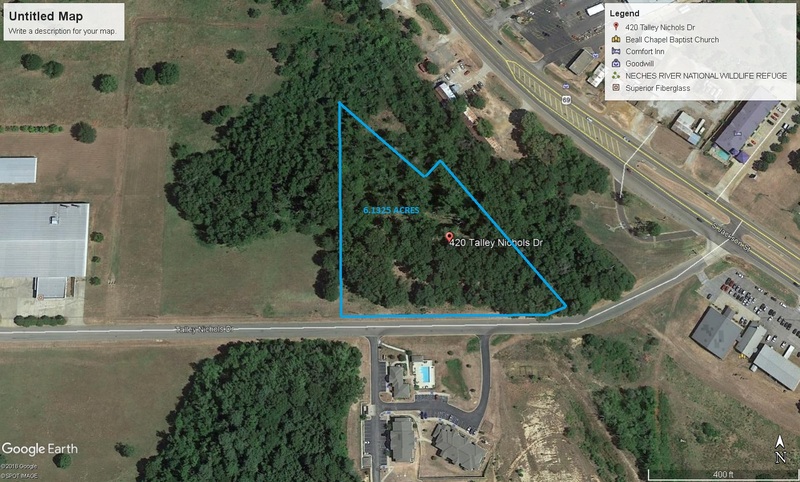 6.13 acre tract located off of U.S Hwy on Talley Nichols Drive. Located across from Jacksonville Pine Apartments, this parcel has potential for medical, industrial, or additional, apart ment complex. 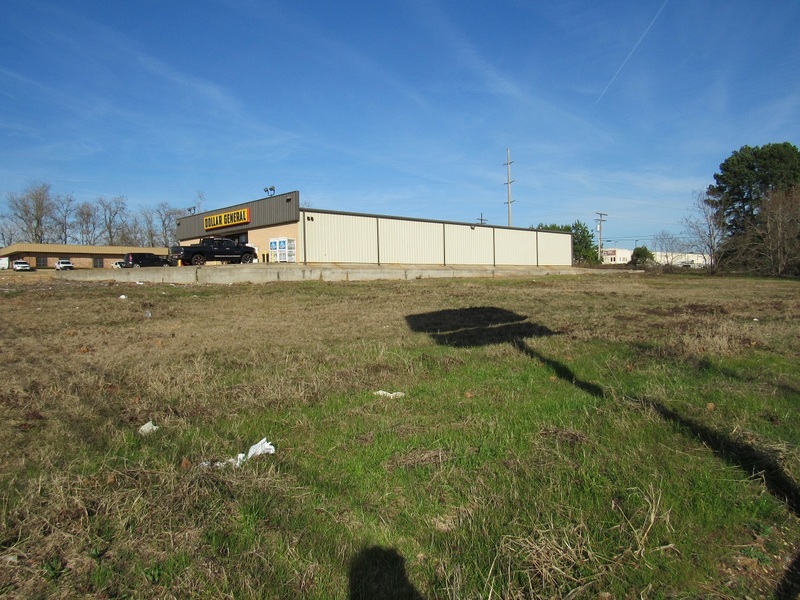 Nice commercial tract on North Jackson, U.S Hwy 69 with high traffic count; located next to Dollar General and Rent to Own. .835 acres mostly level. Seller is motivated!! Fabulous town home in Cherokee Club Estates. 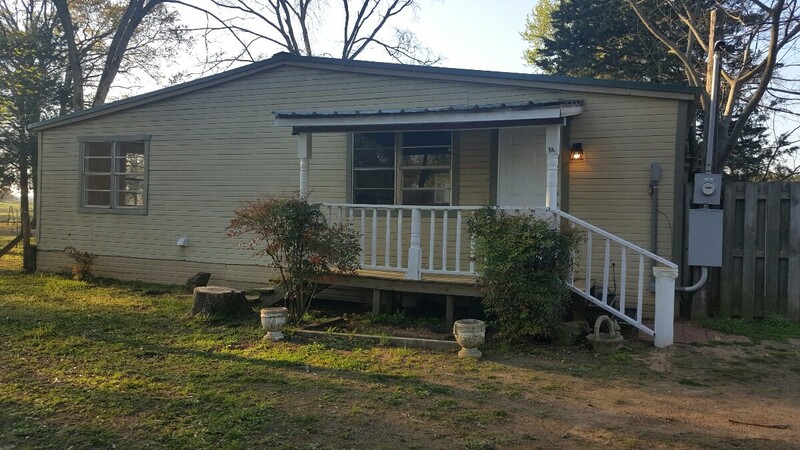 Completely remodeled, paint, flooring, and light fixtures and new roof! Professional office building downtown Jacksonville. 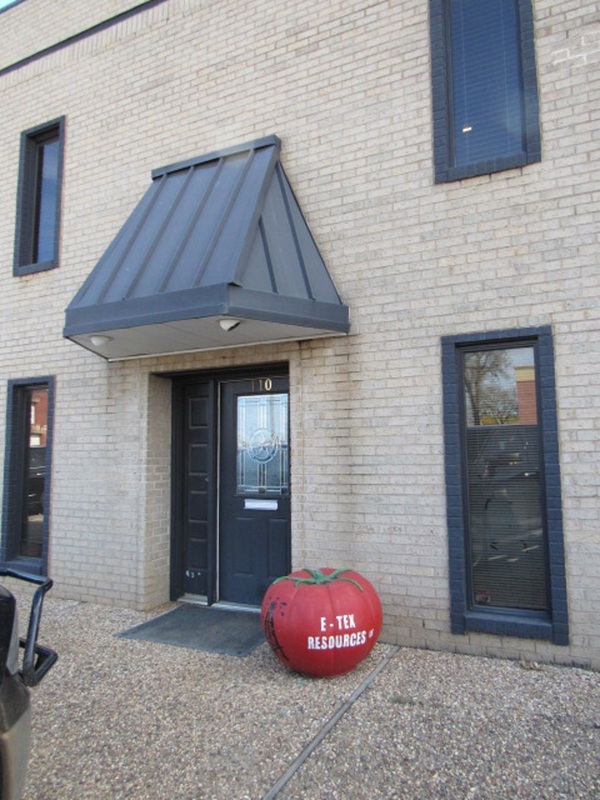 2 story building offering 8-10 offices; conference room and reception area. Beautiful home in Cherokee Club Estates, recently updated kitchen with gorgeous quartz counter tops; High ceilings, beautiful wood floors. Guinte pool with beach entry, outdoor kitchen, fireplace, and fenced yard. Detached workshop-climate control area all on 2 lots. FOO TRUCKS AND VENDORS, HERE IS YOUR OPPORTUNITY!! Property is wired for potentially 10 trucks, 2 restrooms recentl addedat west end of property with hand sink and flush grease traps for food trucks. This property could lend itself to an outdoor music venue, movie nights, or outdoor party venue. Large commercial umbrellas and outdoor dining table convey with sale!!! 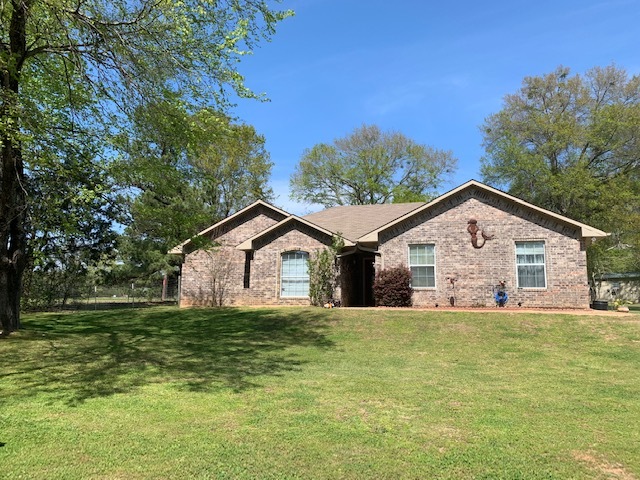 ATTRACTIVE BRICK HOME IN BULLARD! Built in 2007 and offers an open floor plan, high ceilings, granite counter tops. The kitchen and dining are open to the very comfortable famly room with a beautiful fireplace. The 2 car garage was enclosed into a 2nd living room for a bonus space. GREAT location!! Older frame house located in Bullard. A little TLC and make it yours. This home can be purchased with the brick home next door and make it into a family compound. 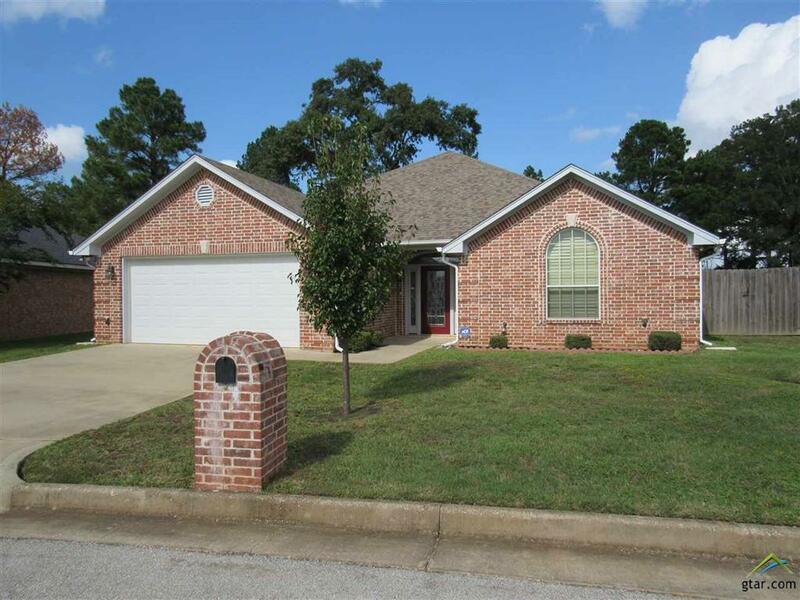 Beautiful home in established subdivision of Cherokee Club Estates. 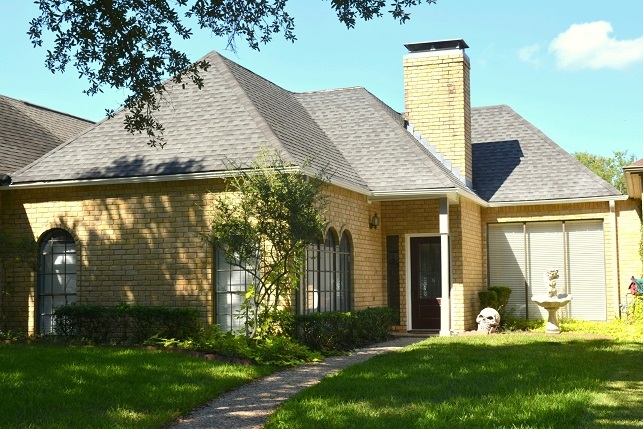 Home offers 4 BR/3.5 BA, 2 living areas and split master suite. The Kitchen is in the heart of the home and owners have recently updated. 2 car side entry garage with golf cart storage, fenced back yard. NEW roof in 2018. Home is MOVE-IN READY! Come see! !